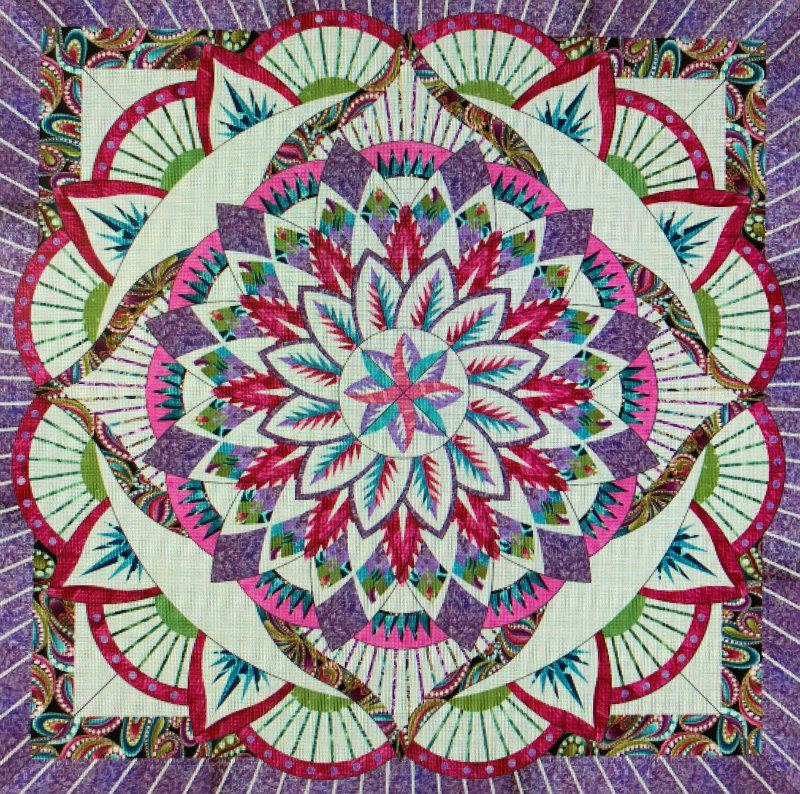 Quiltworx's newest technique of the month is Judy Neimeyer's 7th technique of the month! You will receive the training to understand the process needed to complete this pattern from Josephine Keasler who is a Judy Neimeyer Certified Instructor. Dinner Plate Dahlia brings together a wide range of techniques for foundation paper piecing, leaving students with the ability to move onto many other Judy Niemeyer patterns once they have completed the design. The class consists of a series of 7 three-hour sessions. The first is an orientation and will guide you in the pattern organization and planning of fabric and color choices for your beautiful masterpiece. 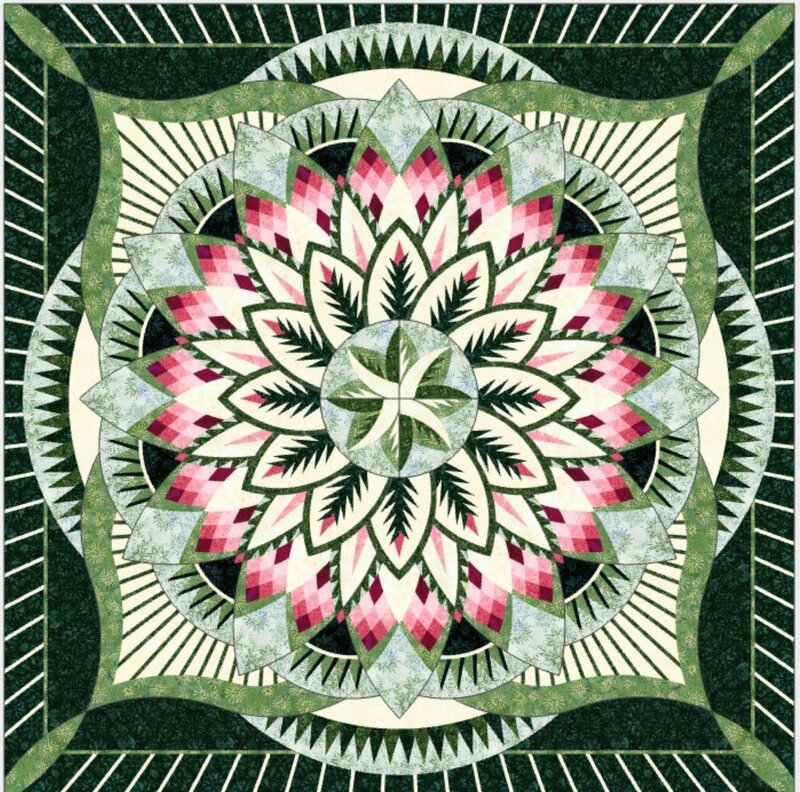 Quilt pattern can only be obtained through a certified instructor.